14 Studies for Groups or Individuals. 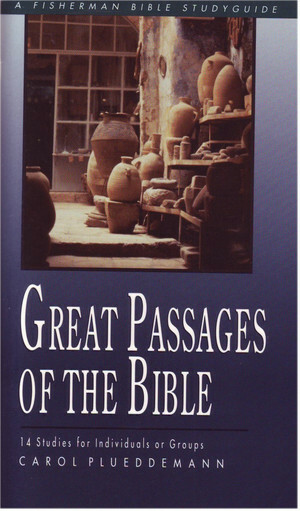 This survey of major Bible themes will take you from Genesis to Revelation, from Creation to the New Creation. These studies uncover insight into God's plan for all people and our part in that design. While the scope of the whole book provides a broad overview, each in-depth study will challenge you to an eternal perspective as you become the person God wants you to be.